A win is a win and in a must win answered, the Eagles answered the call. Through adversity, the Eagles came back from a 16 point deficit to defeat the New York Giants 25-22. 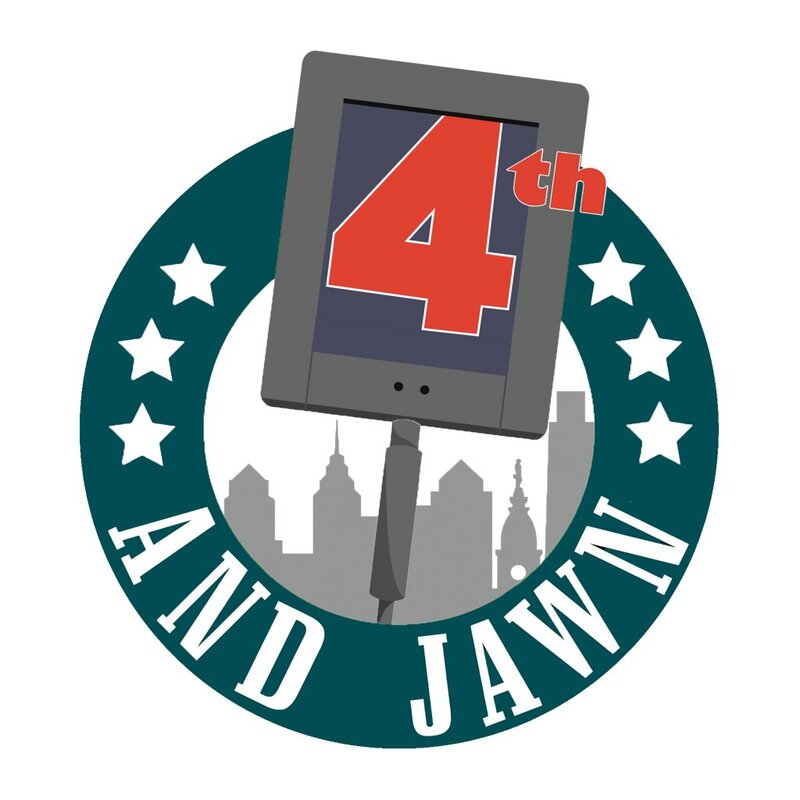 For the Giants, once again they were defeated by a game winning Jake Elliot field goal at Lincoln Financial Field. When the Eagles needed to win, they did. Quarterback Carson Wentz struggled a little today, but in the end, he came up clutch and found a way to win. He threw for 238 yards and one touchdown. 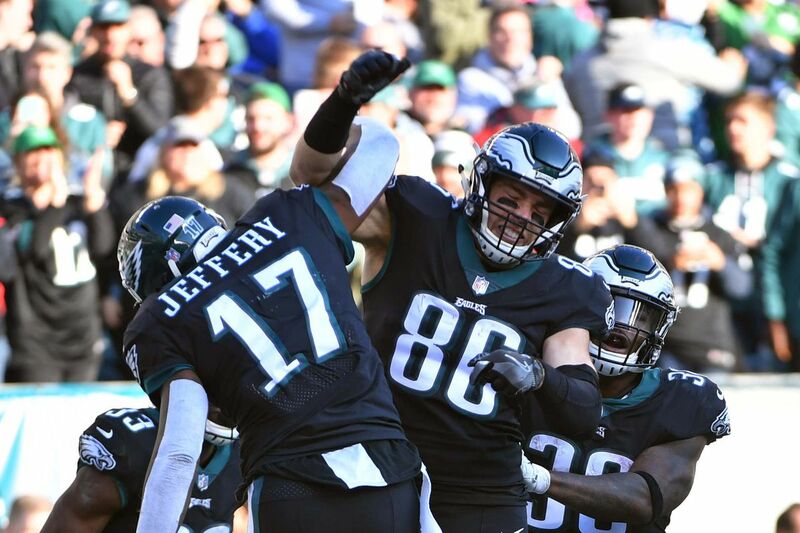 Tight end Zach Ertz was in the receiving end of that touchdown, on a day where he caught seven ball for 91 yards and the one score. Running back Josh Adams has a big day, carrying the ball 22 times for 84 yards and one touchdown. It really helped the Eagles today when he was running. We all knew establishing the run was going to be big and that was a big reason why the offense was able to have success late in the game. Defensively, after a rough first half, they buckled down and played well. All this talk about the secondary getting torched ended up being a little blown out of proportion. Yes, they aren’t the best right now, but who expected them to be. On the day Odell Beckham Jr. caught five passes for 85 yards and Sterling Shepard caught four passes for 37 yards. Not a bad day for the Eagles starting cornerbacks. But, what came up big was the two turnovers the Eagles forced, it was finally nice to see them force turnovers. What’s next for the team, hopefully they can build on this and mount a run. It wasn’t the best of games but as players get healthy and confidence rises, the sky could be the limit.